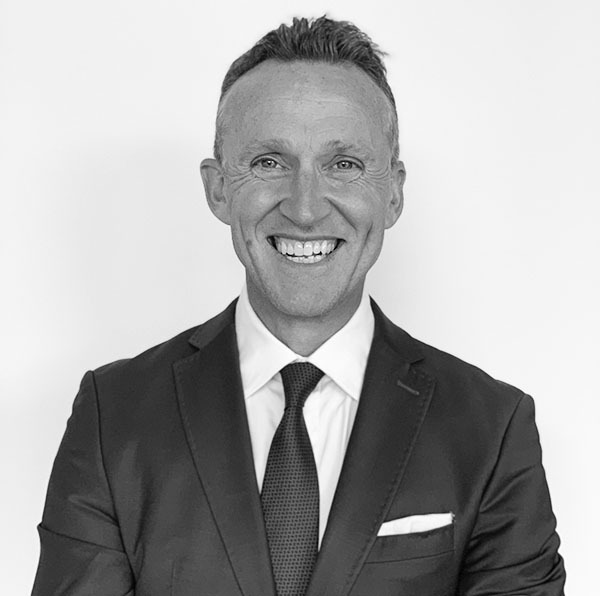 Glenn Riseley developed and built the Global Corporate Challenge (GCC) which was rolled out to millions of employees across 185 countries and thousands of workplaces – from Fortune 500 companies to SME’s. Now a part of Sir Richard Branson’s Virgin Group of Companies, GCC continues to improve the health and engagement of employees in every kind of industry. Since leaving the business in 2017, Glenn has been busy investing in innovation and establishing HeadUp Labs, a consumer (people) focused startup that is harnessing wearable technology, artificial intelligence, big data and creative thinking to develop the world’s first human dashboard.